Jason Harvey joined Terex AWP in 2010 as Service Manager for South Australia. In this role, he oversees the work of two service technicians and a parts team member. 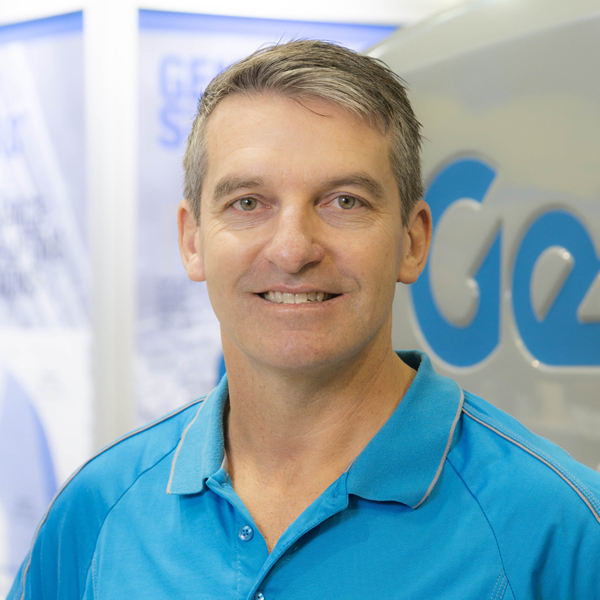 He also manages the South Australian workshop and also gets his hands dirty from time to time helping out his team with repairs and servicing. Since then he has found that it’s not only the products that make Genie a great place to work. “There is a lot of support within the company and within departments, and the comradery between team members is excellent. Everyone’s on the same page; everyone has the same focus on the customer,” says Jason. In his spare time away from work, Jason likes to go camping out in the bush, away from city life.